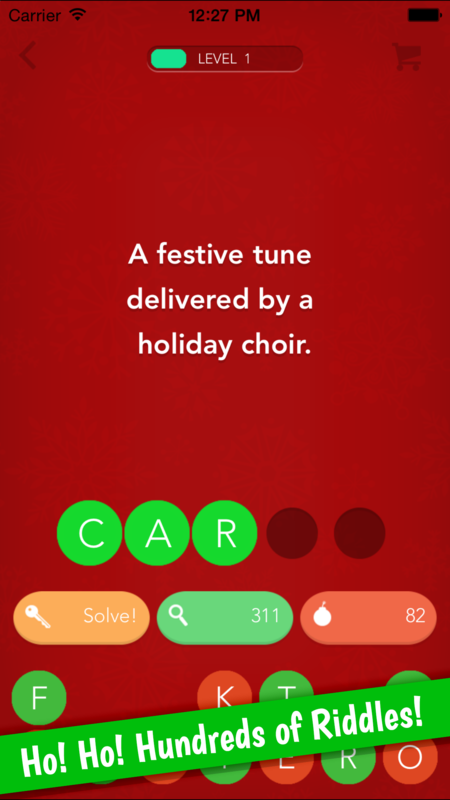 Get smarter this season – with Christmas Riddles! 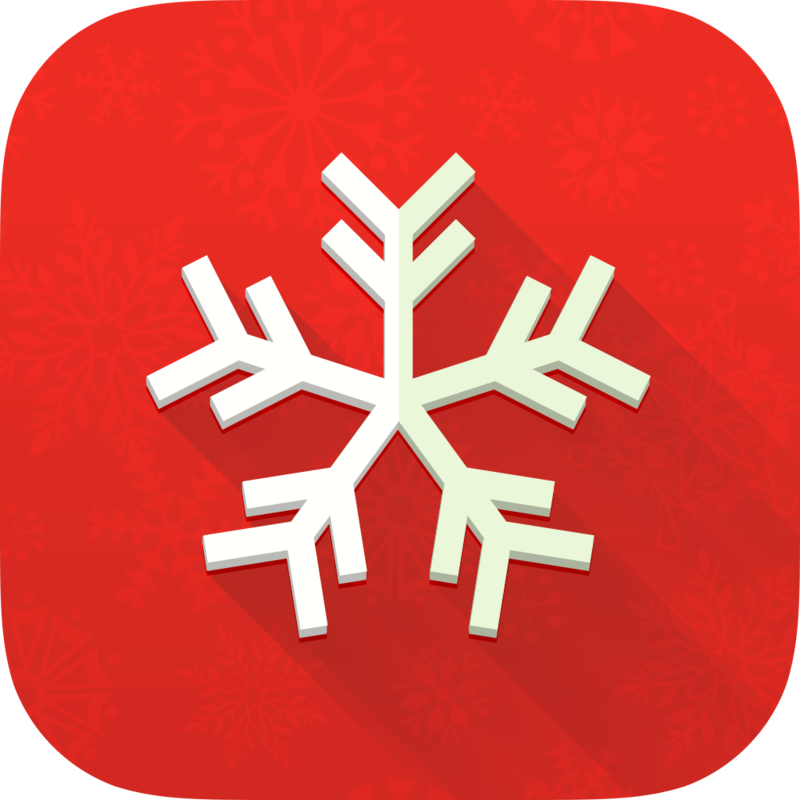 This holiday season, we’re releasing CHRISTMAS RIDDLES, a game modeled after our successful app “Riddles.” This time, we have created hundreds of new, stimulating riddles as well as an additional Christmas category. This game is a perfect way to connect with family and friends this season, near or far. Flex your brain, get smarter, and solve riddle after riddle with your loved ones this Christmas. The app is free and available for iOS and Android. Download it now and have more fun than riding in a one-horse open sleigh! All riddles are available in English, French, German, Swedish, Danish and Norwegian.